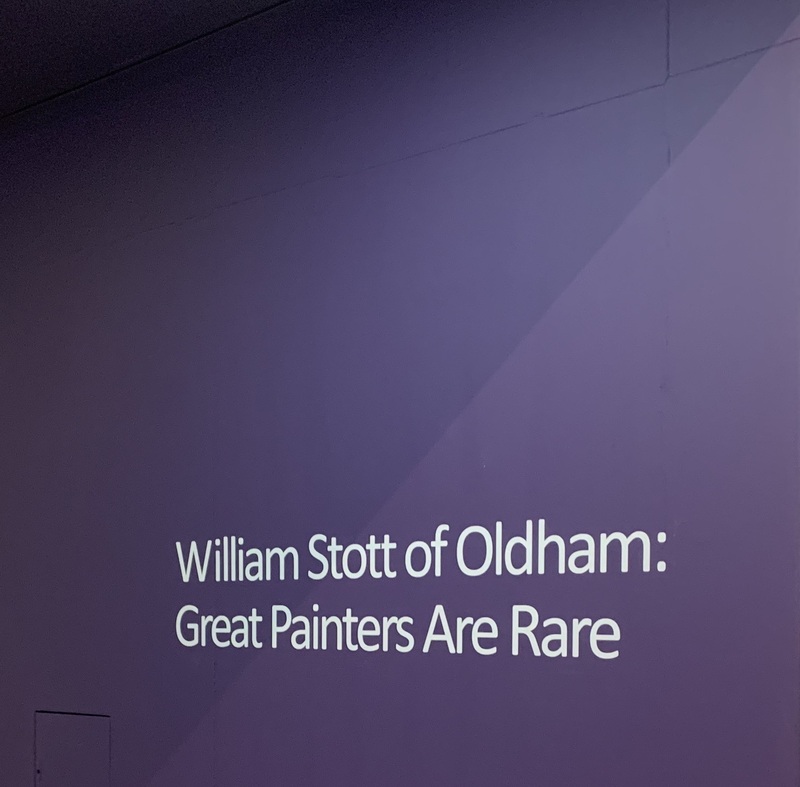 Our Partners, Val Stocker and Vinesh Mistry were honoured to attend a private viewing to celebrate the opening of ‘William Stott of Oldham: Great Painters are Rare’ at Gallery Oldham. The exhibition is taking place as part of a national partnership programme at Tate, inspired by the acquisition of Le Passeur (The Ferryman) 1881 by William Stott of Oldham, which is the best-known painting by the man who is Oldham’s best-known painter. William Stott trained in Oldham, and then travelled to Paris, where he quickly achieved recognition from fellow painters, critics and institutions. The painting has embarked on a UK-wide tour where it will feature in bespoke exhibitions at four galleries, made possible with support from the Heritage Lottery Fund, Art Fund and John Ellerman Foundation. 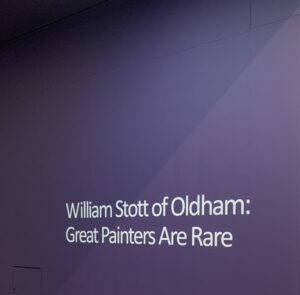 Great Painters are Rare is the third exhibition of the tour and the display will be open at Gallery Oldham from 26 January – 11 May 2019. The evening included informal networking with other Businesses and key people in the town. This was an exclusive invite only event thanks to Oldham Enterprise Trust. This exhibition features highlights from Gallery Oldham’s collection alongside loans from other museums, including Tate, Manchester Art Gallery and Touchstones Rochdale. Gallery Oldham has three large exhibition spaces plus a community gallery. They take an innovative and unique approach to exhibition programming, bringing together what were once separate museum and gallery services. They incorporate Oldham’s extensive art, social and natural history collections alongside touring work, newly commissioned and contemporary art, international art and work produced with local communities – well worth a visit.